Term insurance protection begins with the completion of loading goods onto the vehicle at the departure point and ends at the beginning of unloading at the destination.Assistance in provision of effective cargo insurance, combined with excellent service in the name of long-term cooperation with customers, we take pride in providing our customer with great insurance deals and quick turnaround in accordance to the requirements. We will play a go-between role as an insurance broker, carrier or underwriter. Coverage is purchased through reputable Insurance company based in Afghanistan and is subject to the terms and conditions of the insurance policy arranged by the insurance underwriters. 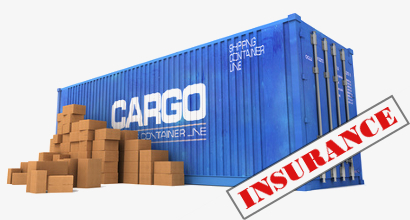 AS Logistics is committed to help you in providing insurance services to protect your cargo while in transit and reach safely to your desired destination.